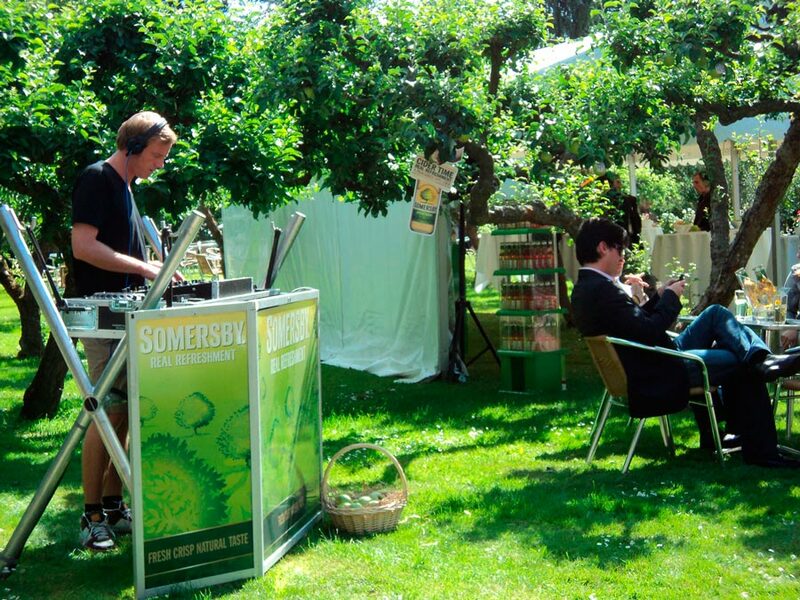 Concept: In Conjunction with the ExLiD conference, Somersby wanted to present their products in an interesting environment. 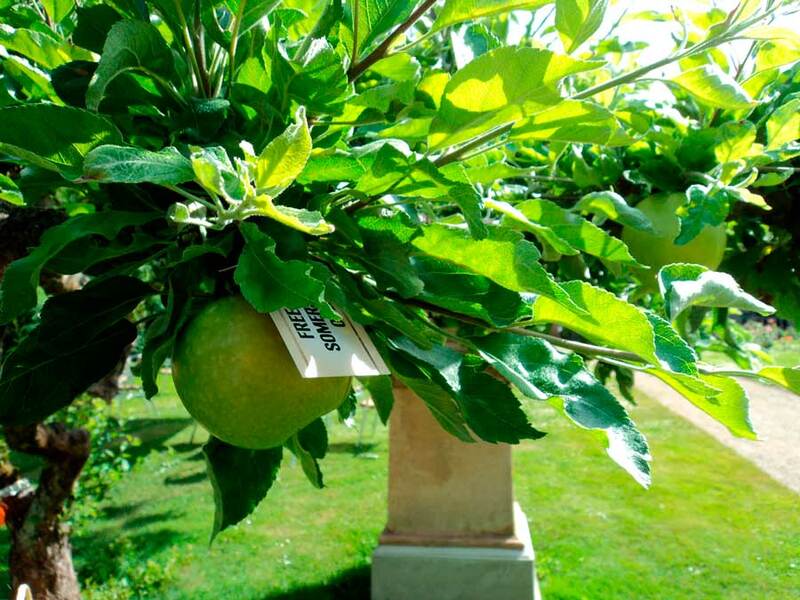 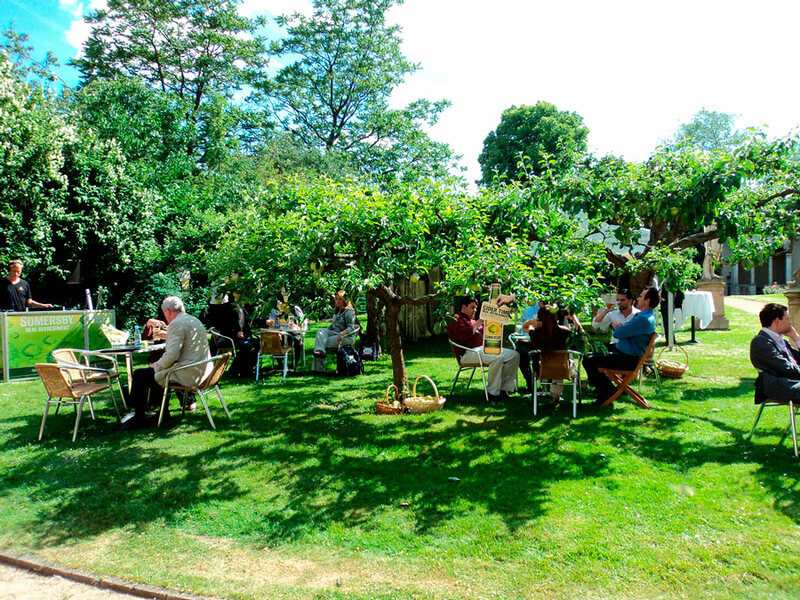 We fulfilled those wishes by creating an idyllic summer vibe with apple trees and the scent of summer. 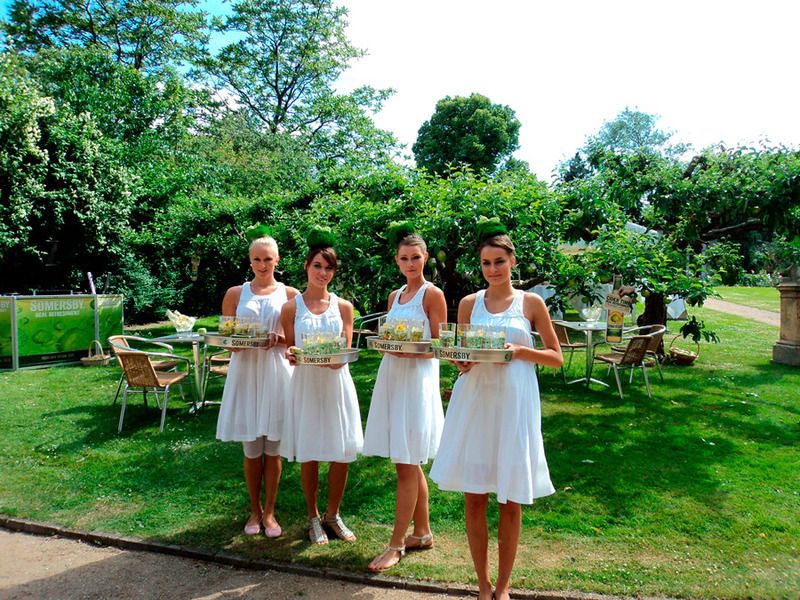 To top it off we had a friendly personnel that served cold Somersby.